The battery is the energy source of many parts of your car. Without it, the car cannot function well or can even stop working. Here are the 5 signs showing that you should replace a new battery. 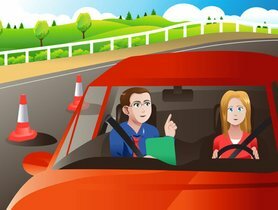 Having car problems can be irritated and can lead to bad consequences such as being late for work, losing a lot of money on checking and repairing, and getting a bad mood for a long time. Don’t you know that those problems are usually related to battery issues? Check the following problems and their solutions to get rid of the inconvenience. 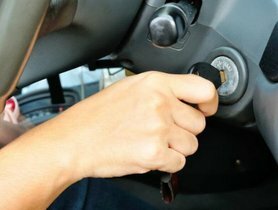 If your car does not crank hard enough, use a jumper-starter box or jumper cables to give it a first aid. If your car is having this problem, it is the sign that the batteries are outdated. They can be recharged by alternators and will be fine for a maximum of 2 days. These two days are enough for you to get a new battery before your car stuck in the middle of nowhere. This is a battery problem. The battery gives power to all the accessories and lights in a car. 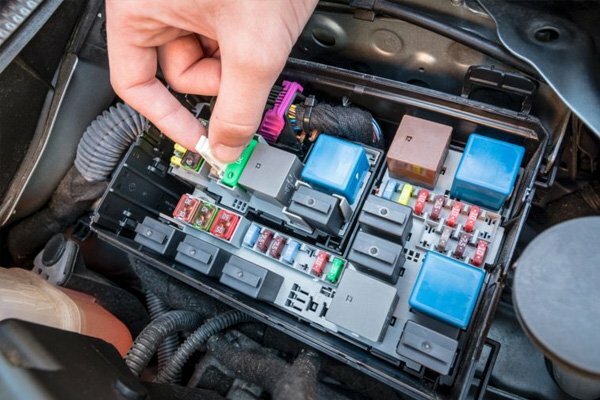 Therefore, if your car just seems to completely stop cranking, starting or lighting, your battery is the prior thing you should be looking at. Moreover, when checking the battery problem, you should also check the alternator as the issues can be caused by both the battery and alternator. However, if the car does not crank or start, but the headlights do work, it will be some more complicated problem which can be the starter or a mechanical problem. 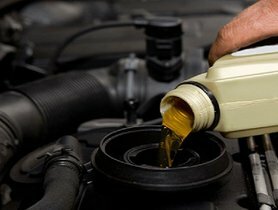 Get your car to a mechanic is the best solution for this. Struggle to start the car? The case is 99% the old battery! Check the battery cables first, as they are usually the prime cause and are easy to check on your own. Make sure the cables fit securely and firmly on the battery posts as well as check if the wires plugged in the terminals are not fray or falling apart. If they are, replace them as soon as possible. 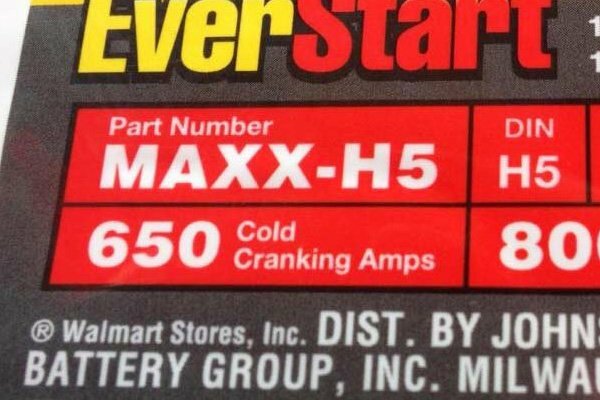 If you look at your battery, you will find a number for Cold Cranking Amps (CCA). Those amps are responsible for giving your engine enough energy to turn over and start at the first time each day. If you find yourself struggling to start the engine by keeping cranking several times more than three times per week, it can be a serious sign that your battery is going to retire soon. Keep in mind that cold weather or low temperature can also have a considerable impact on the time of cold crank by lengthening it. However, if your car takes years to overcome a cold crank when the weather warms up, you will want a new battery within the next three months. Besides, one more noteworthy possibility g is that your recent battery may be incompatible with your car. 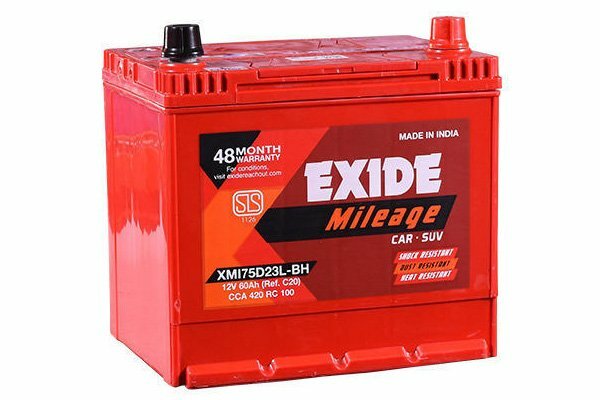 Even a skilled mechanic can choose a battery incorrectly for some special vehicles which can slow down the car. The best solution for this is to figure out the compatible CCA of your car. Can you find the CCA number on your battery? 5. You've Jumped your battery many times, but it still does not work? Jumping battery for half an hour, but your car still does not have a sign of cranking is a really bad issue. The reasons for this can be the badly-functioning starter, fuel pump, or alternator. Besides, it can also be related to the running of gas or leaving headlights on all the previous night. 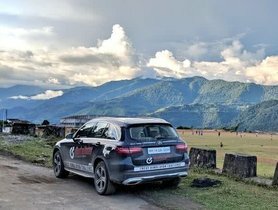 However, the frequent cause of this problem is the battery; either your car’s battery is out of energy and cannot be recharged anymore, or it has broken parts inside. 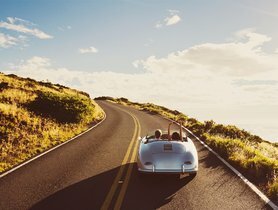 Therefore, if you have to jump your vehicle on an average frequency of three times or more in a single week, you are supposed to replace it, or your car cannot be used anymore. Even a fairly new battery but incompatible with your car can run out quickly or malfunction, and you have to jump it many times to make it run. Frequent use of a jump box or jumper cables does a lot of harm to the battery and the alternator. In order words, jumping a battery is like shocking and forcing it to work when it does not want to and this result in the reduced lifespan of not only the battery but also the other accessories that related to it. Also, many drivers or mechanics tend to assume that the batteries are not too old and it is unlikely that the batteries drain themselves, so they do not need to spend time and money on getting a new one. Instead of buying new batteries, they try to abuse the recent batteries until it cannot function at all by keeping jumping them over and over again. This continuous behaviour leads to bad alternators and starters. Finally, they end up in need of replacing new batteries, alternators and starter. All in all, get yourself out of a headache caused by thinking how to squeeze the last energy from your old battery or a new but incompatible one. All you need is replacing the battery, especially when you have to jump it more than three times a week. Give it a try, and you will be satisfied!